Kandhamal, Odisha: Both the incidents occurred in Maoist-affected Kandhamal district in Odisha where they have asked people to boycott the elections. Both the incidents occurred in Maoist-affected Kandhamal district where they have asked people to boycott the elections. 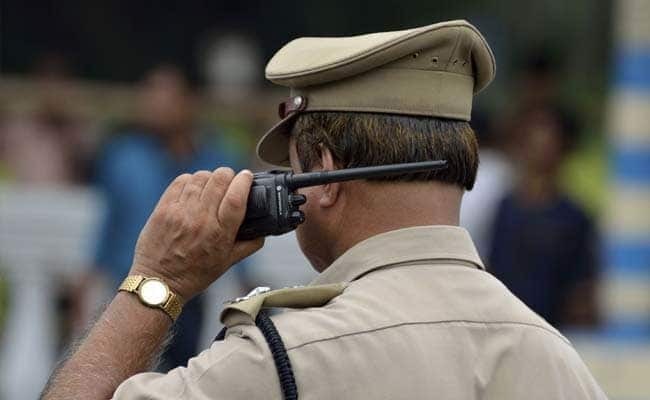 The Maoists gunned down a woman polling officer when she was taking a team of poll personnel to a booth on the eve of second phase election, police said. Sector Officer Sanjukta Digal was shot dead when she got down from the vehicle to check a suspicious object lying on the road while passing through a jungle near Balandapada village under Gochhapada police station limits, DGP BK Sharma told PTI. Deeply anguished by the sad demise of polling supervisor Sanjukta Digal in Maoist attack in Kandhamal district of #Odisha on her way to polling booth. Heartfelt condolences to the bereaved family and prayer for the departed soul. In the other incident, the Maoists set on fire a vehicle carrying election officials to a polling booth in a village in remote Phiringia police station area. Police said all the officials are safe but it was not clear what happened to poll materials like the EVMs. Police suspect that the KKBN (Kalahandi-Kandhamal-Boudh-Nayagarh) division of the CPI (Maoist) was involved in both the incidents. A few days ago, Maoists put up posters and banners in the district asking the people to boycott the polls.